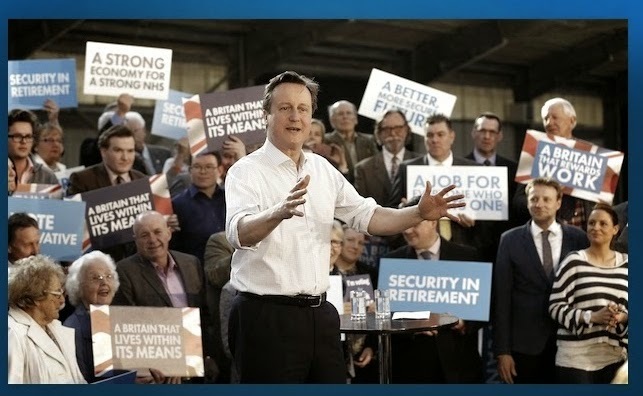 Two more photos of David Camerons "rally" here - discussed at The Spectator. 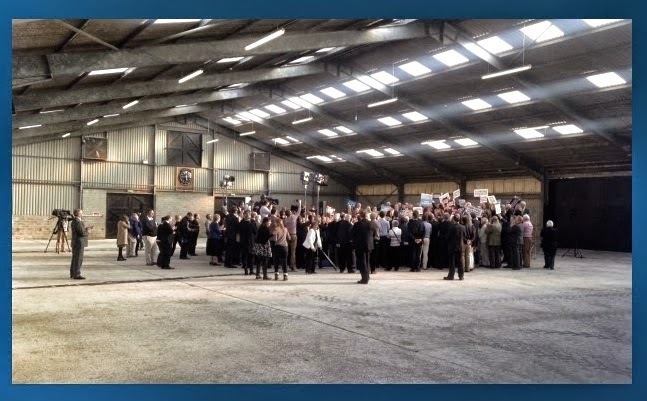 the second photo says it all - the reality that there are often more media than audience, and the media play up the event as 'big!!!'. I have been at too many events where the post-event media coverage did not match what I saw happen there. I'm not sure there is such a thing as "grassroots" politics today, it's more of a question of media-budgets that warp our perceptions and in the words of Noam Chomsky "manufacture consent".